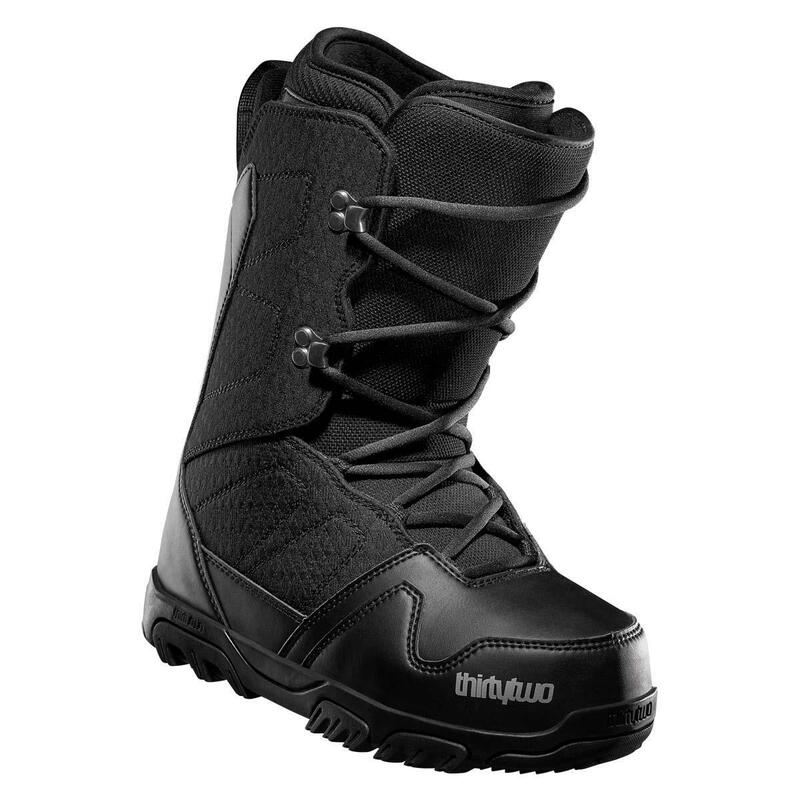 Stay warm and comfortable in our softest flexing boot, the Exit. With the ultra supple Comfort Fit liner with micro fleece and Cozy Cuff, hot spots and pressure points are a thing of the past. The Integrated Internal Lacing and Grip & Rip Heel Hold securely locks you in, while the new Comfy Tongue that's padded for extra comfort when you want to spend all day on the mountain. Price point you cant beat it. Not good for aggressive riders, too soft. 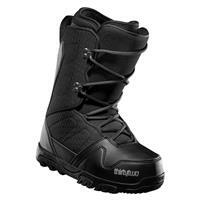 For beginners and intermediate riders this boot is simple and will get you down the mountain. Cons: too soft for experienced aggressive riders. Price Point you cant beat it, and if you are new to snowboarding it will be a great choice. Very soft flex, not good for aggressive riders. If you have Wide feet they will squeeze.